Upgrades to the performance of the 2017 Nissan Armada will allow the SUV to tow up to 8,500 pounds. The engine under the hood of the 2017 Nissan Armada has been upgraded to make up to 390 horsepower. Up to eight passengers can occupy the three rows inside of the 2017 Nissan Armada coming soon. Nissan designers have upgraded the transmission of the 2017 Armada to a seven-speed automatic. Many of the audio system's functions will be handled by a centrally-placed eight-inch touchscreen in the 2017 Armada. The new Endurance V-8 engine of the 2017 Nissan Armada features new technology to save fuel useage. The lineup of SUVs available at Matt Castrucci Nissan is getting a new leader in the 2017 Nissan Armada in Dayton, OH. For the upcoming model year, the new Armada features a fresh take on customer offerings on both the interior and exterior. 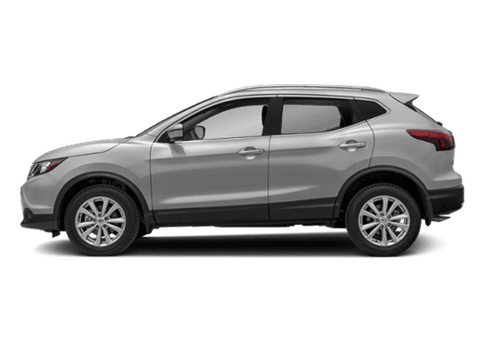 The result is a strikingly styled three-row Sport Utility Vehicle featuring a fully-equipped passenger cabin which includes a number of advanced safety systems to help the driver avoid dangerous situations where an accident may occur. The timetable for the 2017 Nissan Armada arriving to the Matt Castrucci Nissan showroom says customers can expect to see it during the summer of 2016. 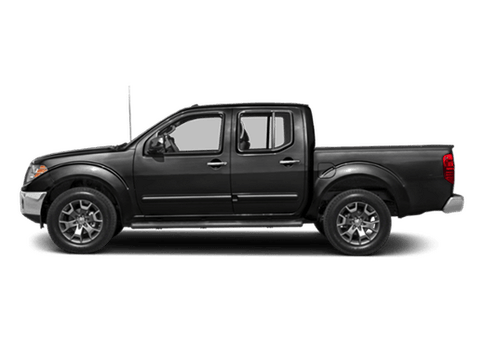 Each of the three available trim grades of the 2017 Nissan Armada in Dayton, OH have ever-increasing levels of content; customers can choose among the SV, SL and Platinum versions. Additionally, each of the three trims can be found in two- and four-wheel drive versions. 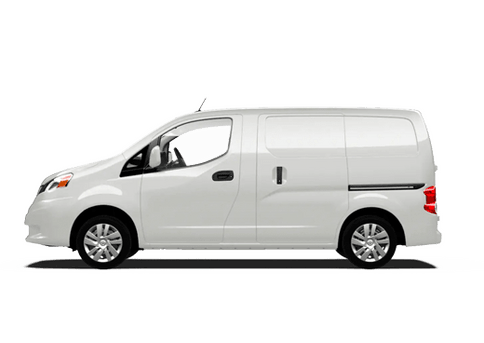 As for the electronics suite that is offered, drivers will get Nissan Navigation with NavTraffic and NavWeather information. These features and a 13-speaker premium Bose audio system are controlled within an eight-inch color display. One could describe the interior design of the 2017 Armada as very modern. An emphasis was on making the large space occupied by riders being able to be heated and cooled as quickly as possible, as needed. 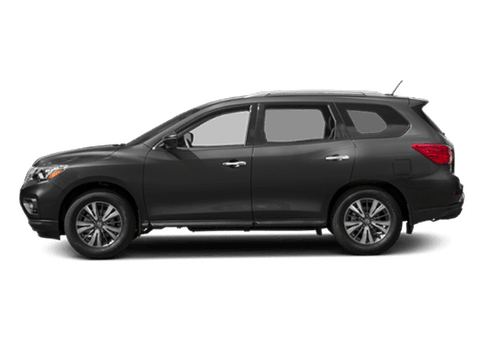 Another major aim for the redesign process of the 2017 Nissan Armada in Dayton, OH was to give the vehicle a noticeable boost in performance. To accomplish this goal, Nissan engineers have introduced the new Endurance engine. 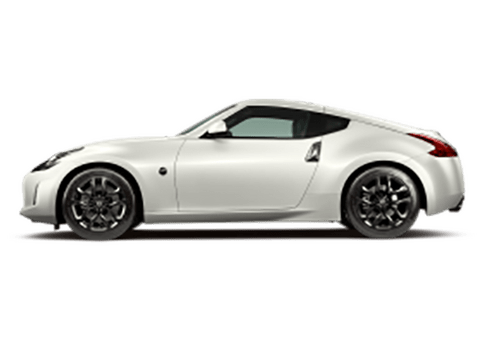 It holds the same basic configuration as a 5.6-liter, V-8, but produces 390 horsepower, up from 317 horsepower in previous models. Also new is an advanced seven-speed automatic transmission, which replaces the older and outdated five-speed automatic. 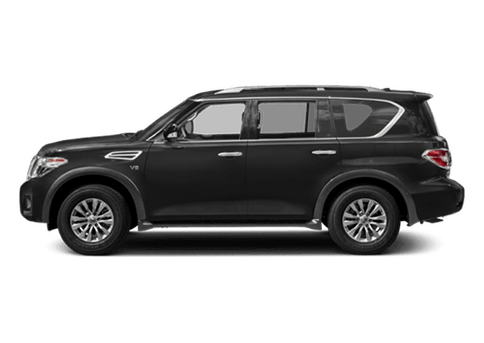 Owners of the 2017 Nissan Armada in Dayton, OH will also be getting one of the most capable full-size SUVs available on the market. 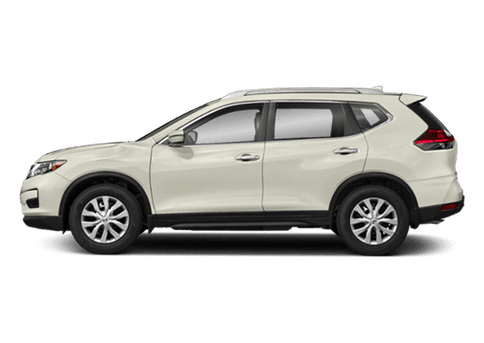 In addition to having three rows of seating and the ability to two well more than 8,000 pounds, the new Nissan SUV is also expected to be a little easier on monthly fuel costs. 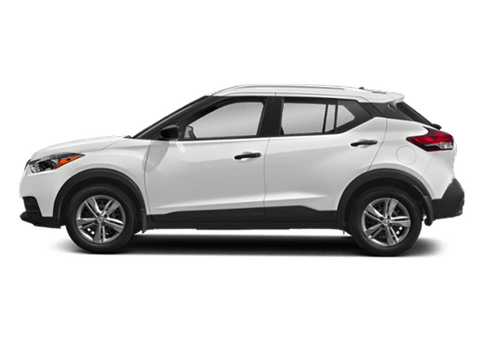 The addition of direct fuel injection and variable valve timing will help with this new features.